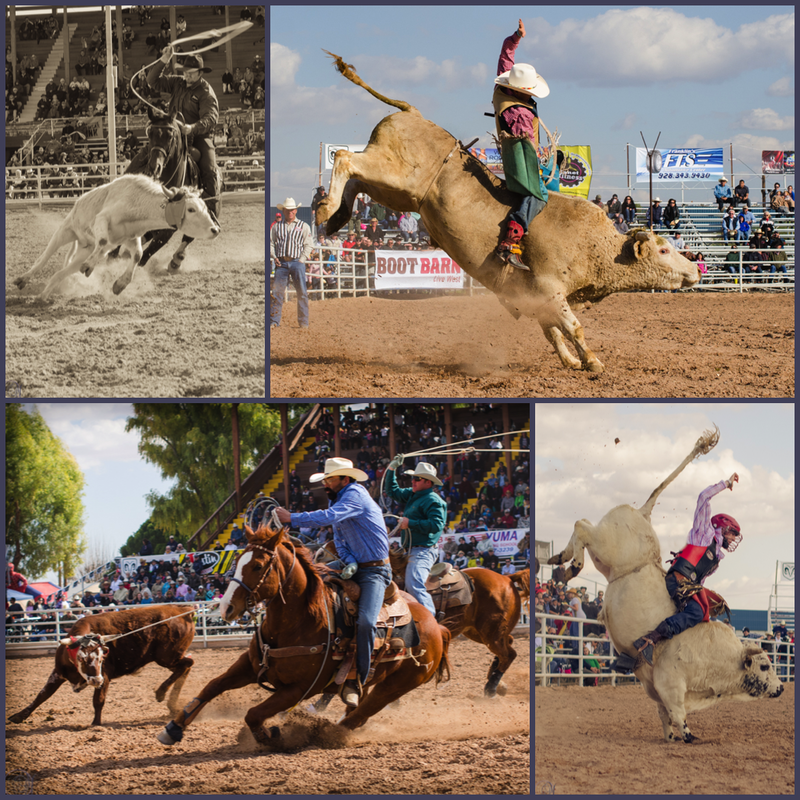 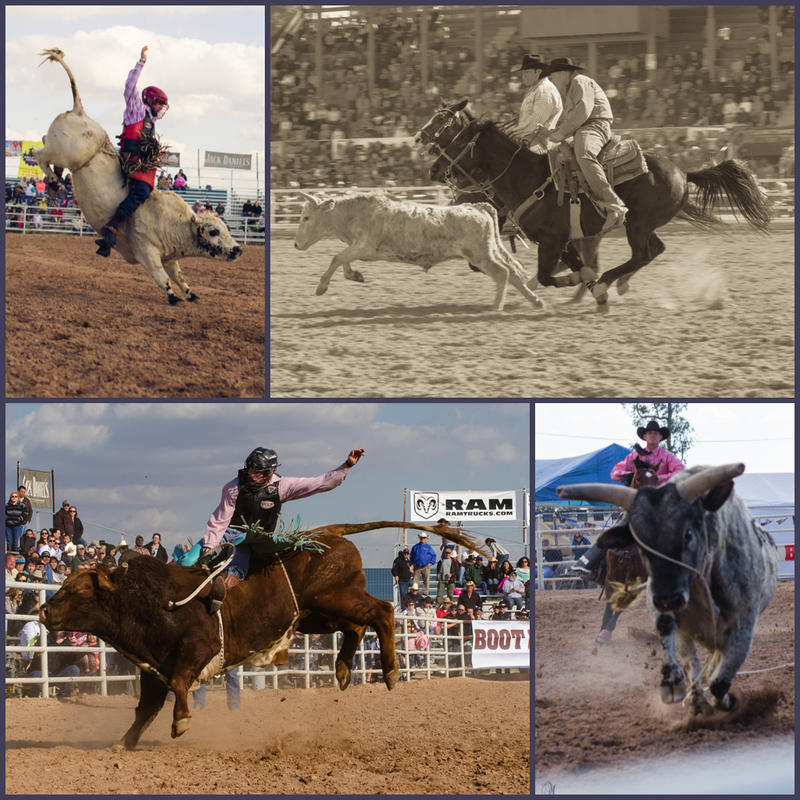 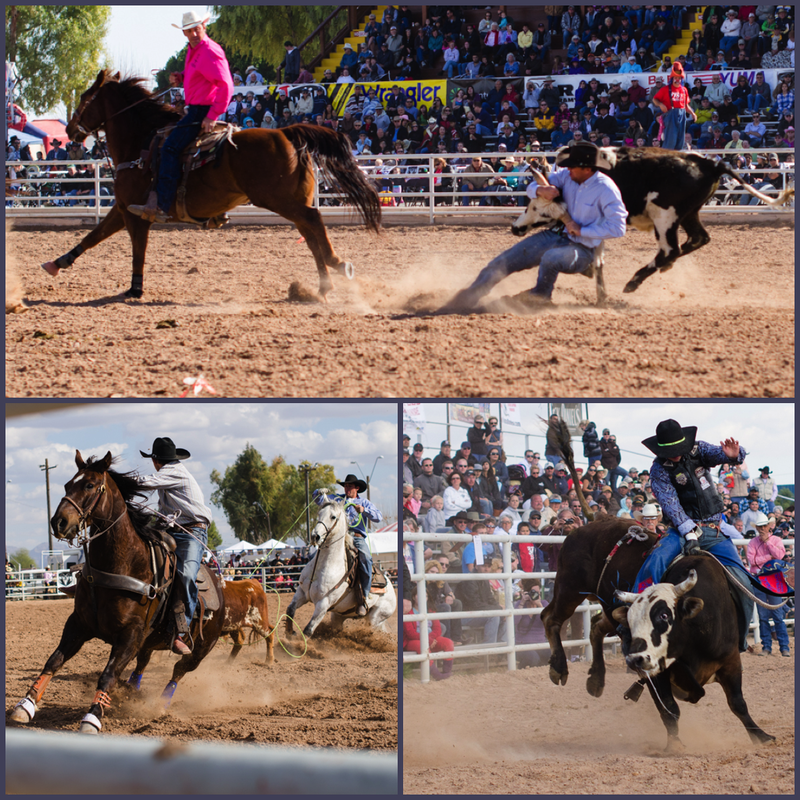 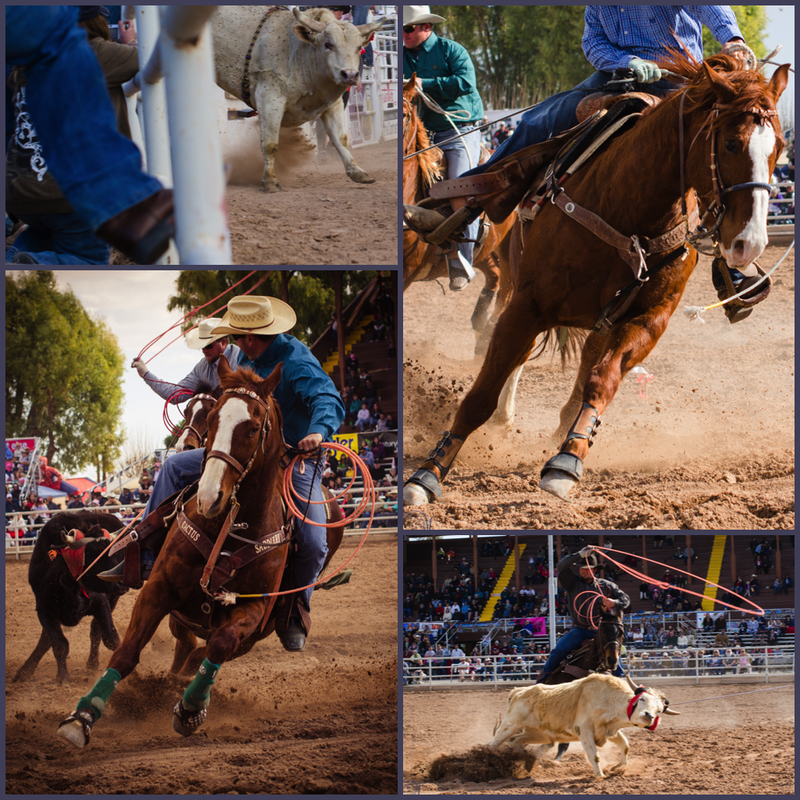 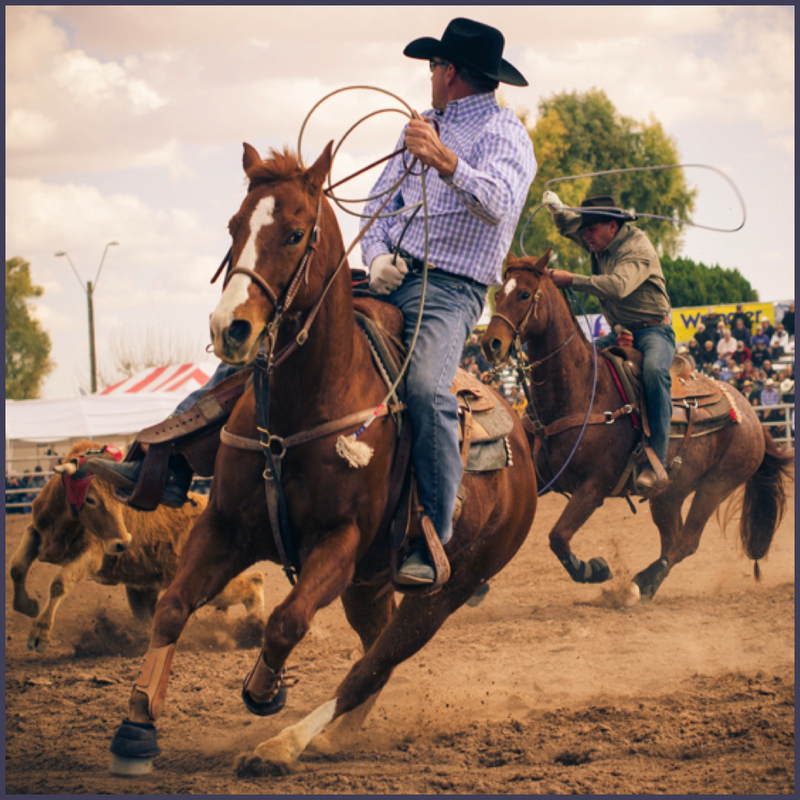 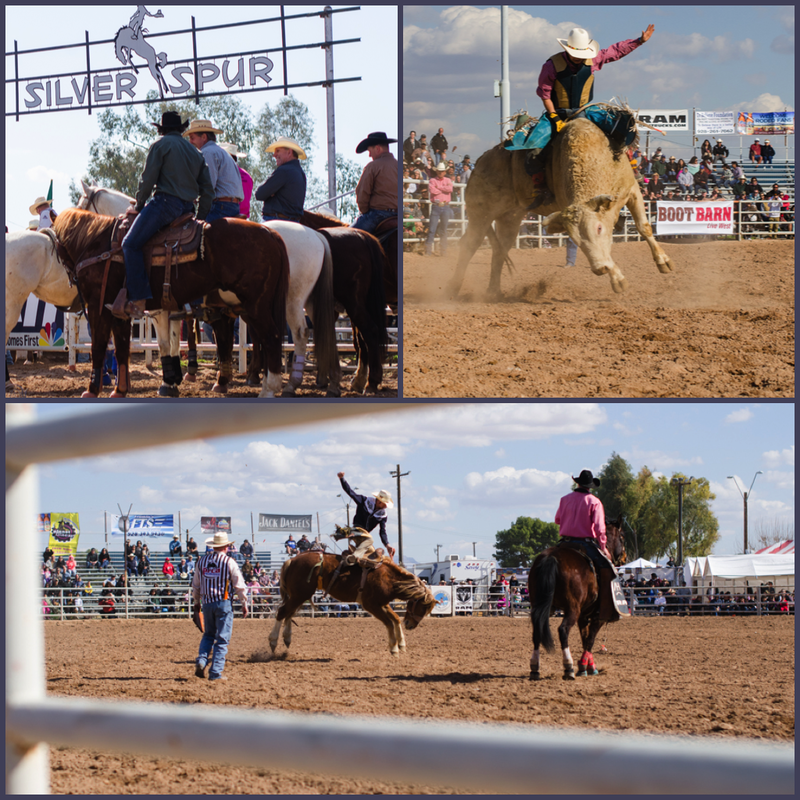 This weekend I went with my family to the Yuma Jaycees Silver Spur Rodeo. 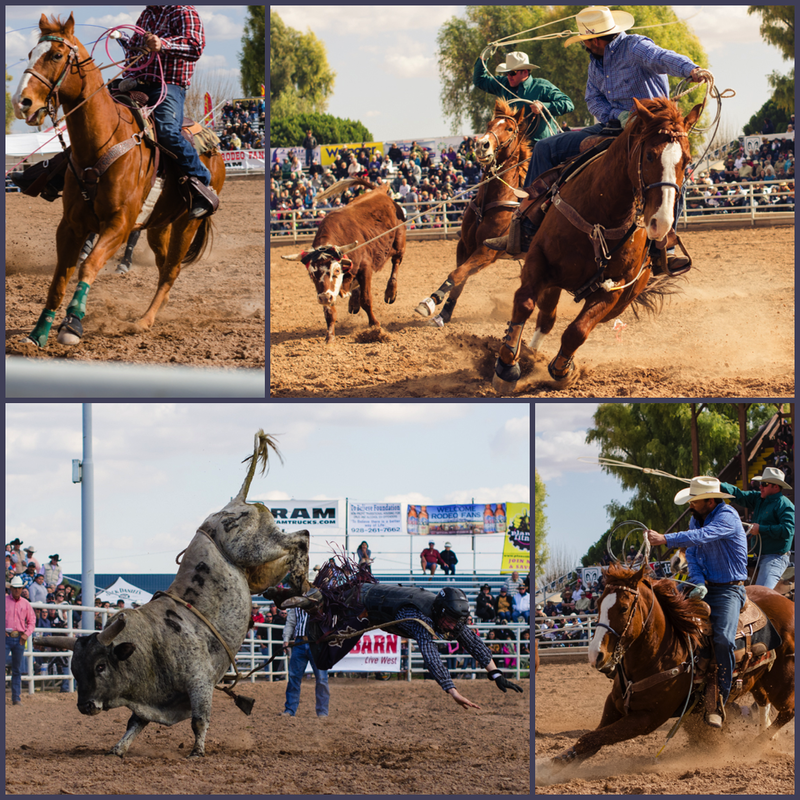 Going to the rodeo every year is a tradition in my family and it is always a great event. 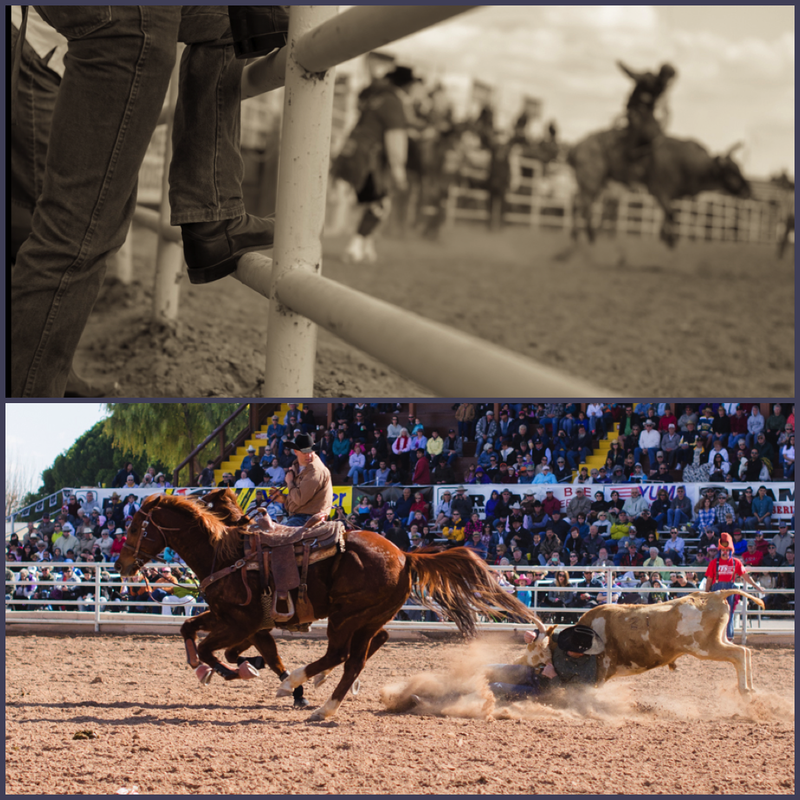 As I only had my 50mm lens with me, I had to get up close to the arena. 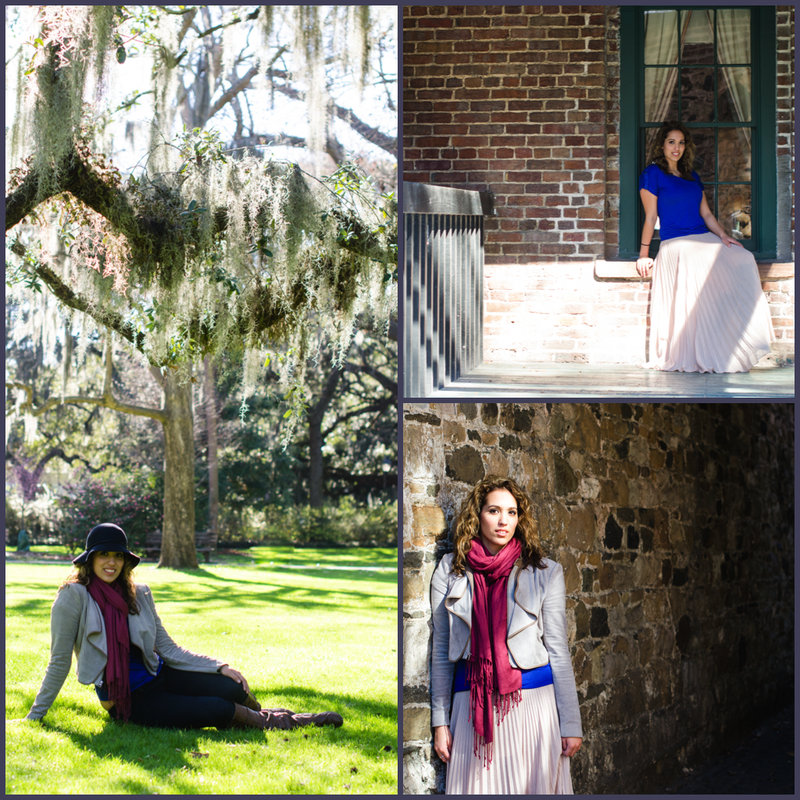 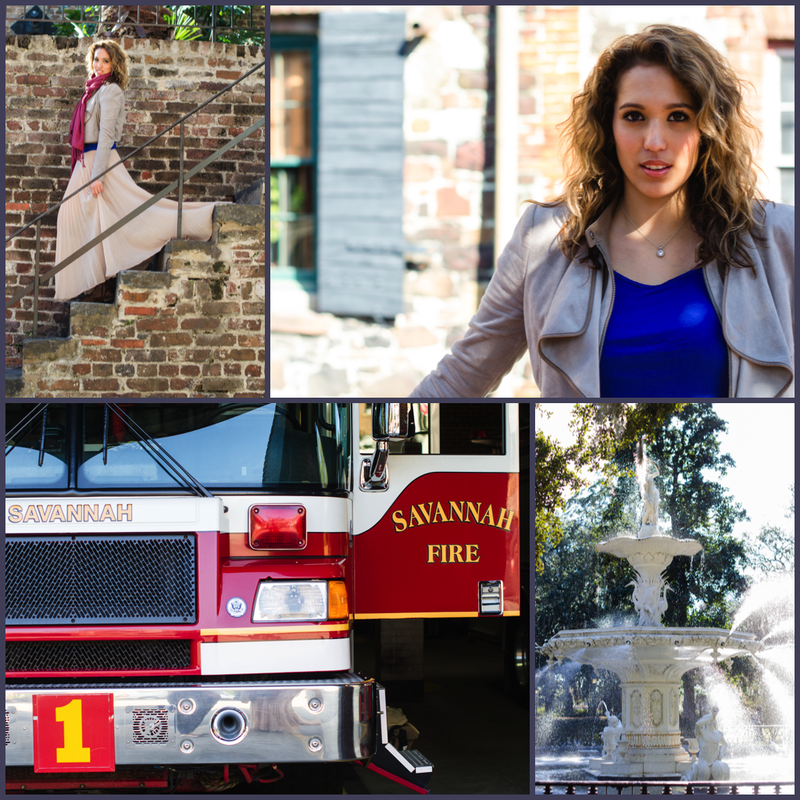 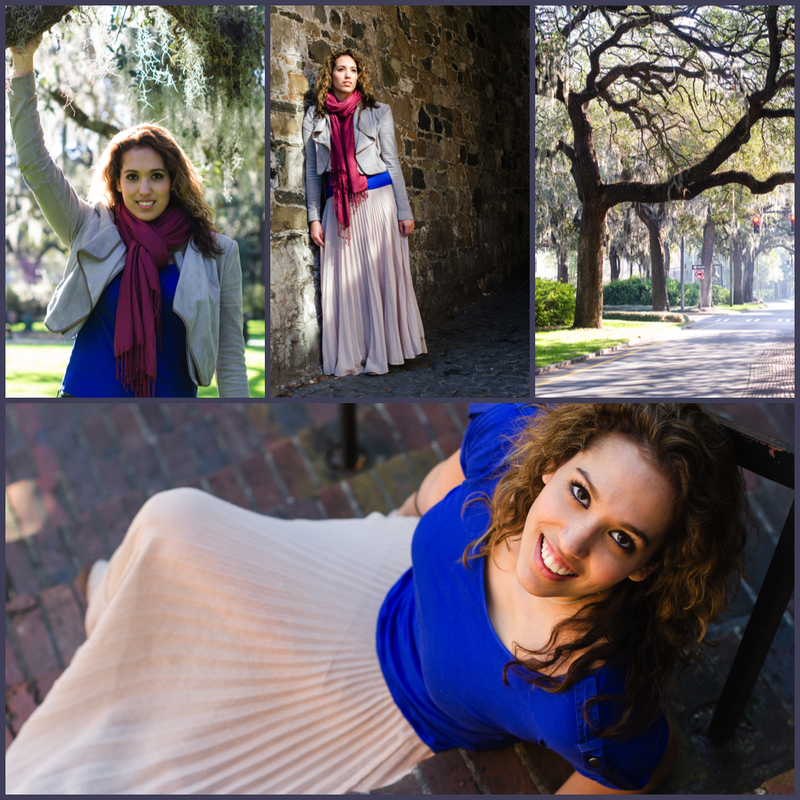 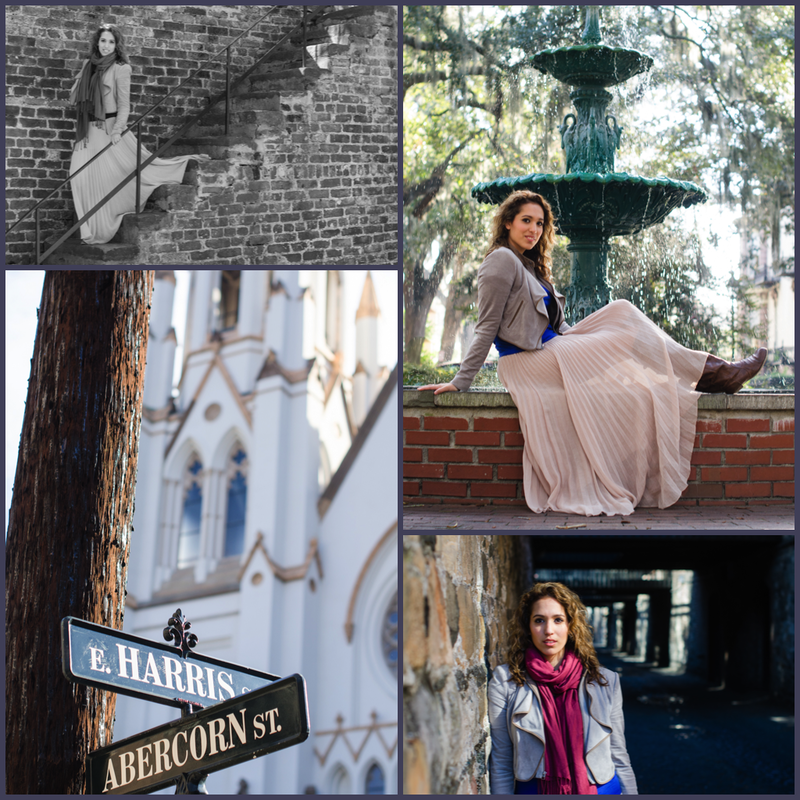 I got covered in dirt and scared by a bull, but it was a lot of fun to shoot.